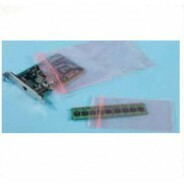 VSP Anti-Static 3x5x.004 Zip Top Bag Pink Polyethylene Amine Free 1000/Case. VSP Anti-Static 4x6x.004 Zip Top Bag Pink Polyethylene Amine Free 1000/Case. 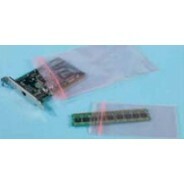 VSP Anti-Static 6x8x.004 Zip Top Bag Pink Polyethylene Amine Free 1000/Case. 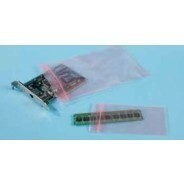 VSP Anti-Static 2.5x3x.004 Zip Top Bag Pink Polyethylene Amine Free 1000/Case.